"Eat me on Thanksgiving day." or for the vegetarians out there, insert "big ole tofurky, big and fat"
Don't forget to grab a bag of our Pumpkin Pie Spice flavored coffee for your Thanksgiving feast today because starting tomorrow, the roastery will be closed the rest of the week. We are sorry for any inconvenience. In this time of Thanksgiving we would love to hear from you. What are you thankful for? We would also like to wish all of you a Happy Thanksgiving and hope that you are able to spend time with friends and family this holiday. 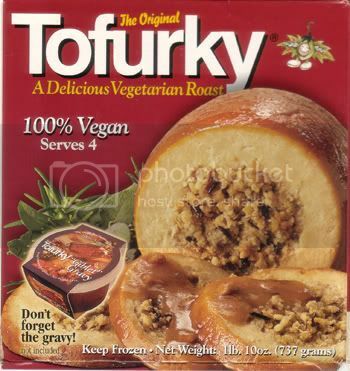 In"Happy Thanksgiving", "Pumpkin Pie spice", "coffee", "tofurky", "vienna coffee company"